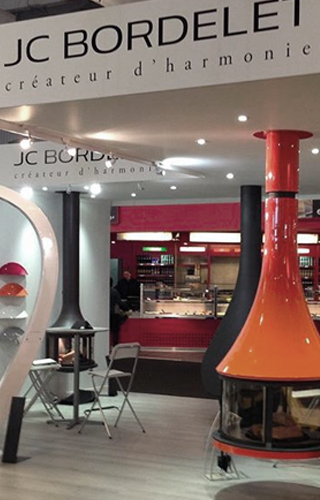 JC Bordelet’s expertise and skill have enabled us to become a company that sets the bar in terms of metal fireplace design and manufacture. 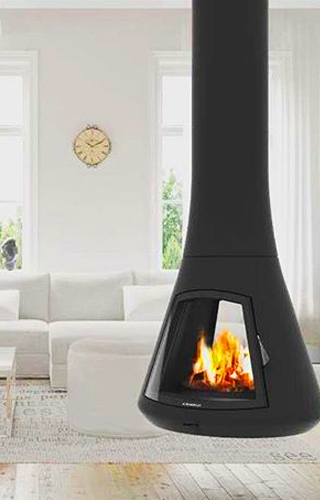 Having dreamed for years about the ideal fireplace, in 1976 the designer Jean Claude Bordelet decided to completely dedicate himself to designing and manufacturing fireplaces. Originally from the Montpellier region, he naturally set up his workshop here. 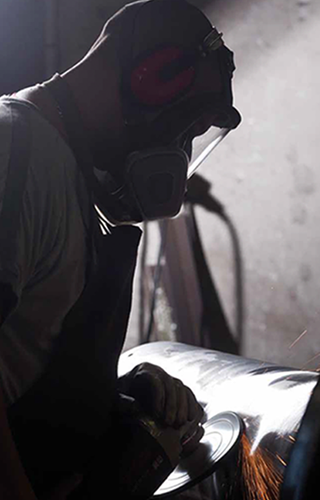 As the years passed and the company grew, the workshop needed more space and moved to nearby Castries. The company is now owned by Seguin Group and in August 2018 the workshop moved once again – this time a few kilometres away to even more spacious premises in Vendargues. Design requires a lot of daring and belief to break with convention. 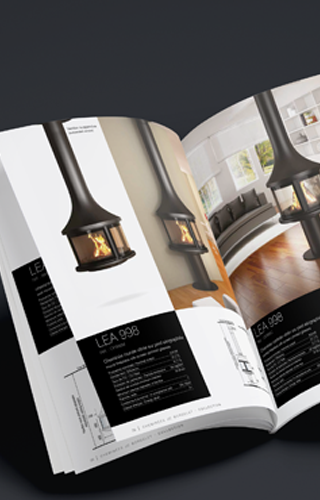 So in 1982, Jean Claude Bordelet proclaimed his style and signature look by presenting a world first at a Parisian trade show: a central fireplace suspended by its flue, open on all sides and with a glossy blue finish. It was a huge hit. 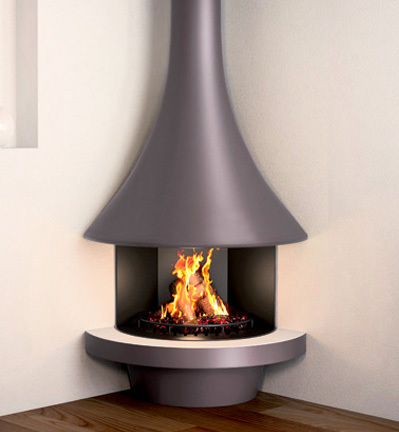 Available in over 180 RAL colours, today JC Bordelet designs are the only fireplaces offered in such a range of colours and finishes. His creations have received many honours around the world including the most famous Janus award for design. In 2006, as retirement drew near, the designer decided to sell his company to Seguin Duteriez which has been owned by the De Galembert family since 1997. Jean Claude Bordelet died in June 2015 at the age of 67. 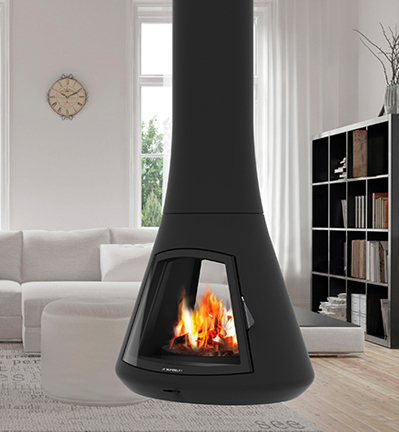 Since then, Seguin Group has worked to preserve the original spirit of his creations by designing the Zelia 908 models for instance, and the newest arrival: the Calista 917 fireplace. 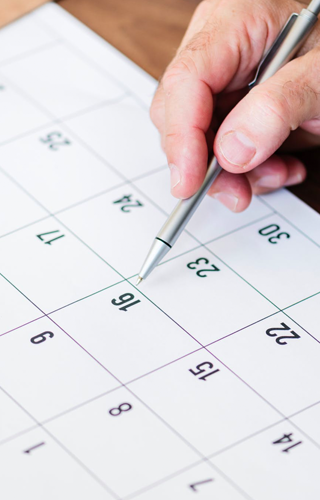 Driven by the group and new regulatory requirements, the company continues to innovate and position itself on the cutting edge of the profession: customisations, innovations and technical advances are the basis of the company’s new breakthroughs. 1982: First prize at the Cheminées d’Or National Competition, Paris. 1983: First prize at the Cheminées d’Or National Competition, Paris. 1983: Third prize at the SAH Competition, Paris. 1989: Listed by the Musée des Arts Décoratifs, Paris. 1990: Palme d’Or award from Décoration 90, Bordeaux. 1991: Trade Leader’s Club: Best product image, Barcelona. 1992: Selected by International Construction Havard, Madrid. 1994: Winner at Ville Trophée International, Madrid. 1995: Winner of the Decorator Architect award, Montpellier. 1995: Represented France at the Blowmingel Expo, New York. 1996: Honorary diploma from Flammes d’Or de la Cheminée, Paris. 1997: Nominated for the BATIMAT Design Awards, Paris. 1999: Winner of the 12th International Award for Construction 2000. 2002: Janus industry award, Paris, awarded by the French Institute of Design and Ministry of Industry.